Fit Frame: A sturdy wrap sole construction extending onto the upper ensures good stability. 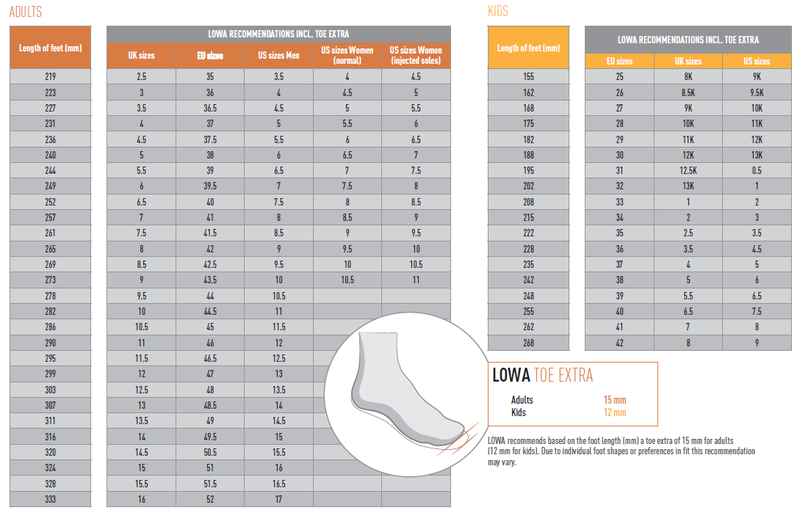 LOWA TPU Outsole: Conceived and developed by LOWA, this TPU outsole has a tread design with varying lugs based on intended use. TPU’s advantages include excellent abrasion resistance, better flex, and the ability to use thinner and lighter outsoles. Ideal for casual, urban use. Single Injection: This manufacturing method of injection molding offers the highest precision with a direct and solid connection between the sole and the upper. Why should a winter boot lie around in a cupboard for most of the year? 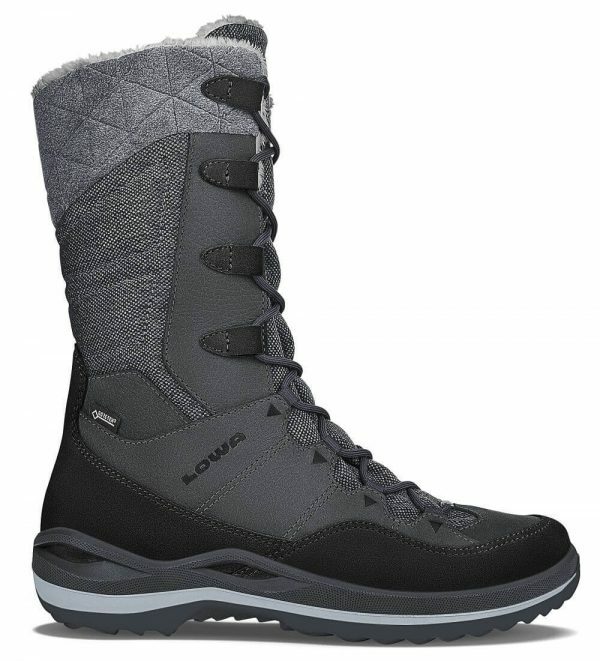 The fashionable, trendy LOWA Alba II GTX Ws proves that this needn’t be the case. The latest version of the popular leisure shoe is light yet ensures that your feet are cozy and warm. This makes them ideal not only for the wet and cold time of year. A zip on the side allows the boot to be put on more easily.